Audiences at the book launch of The New Black Middle Class in South Africa expressed the need for a distinction to be made between the black elite and the black middle class. A distinction needs to be made between the black elite and the black middle class. This emerged at the launch of The New Black Middle Class in South Africa, written by Professor Roger Southall, the head of the Sociology department at Wits. 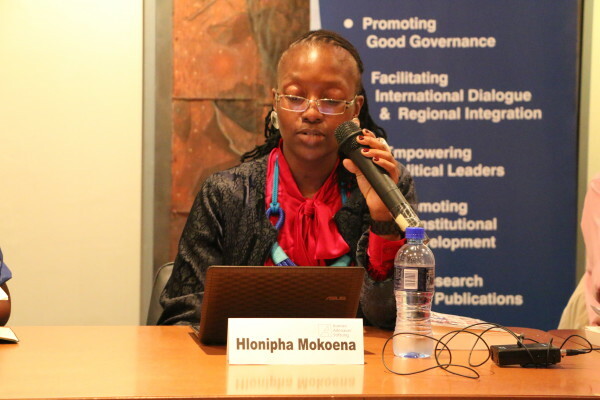 This proposal by panellist Mosa Phadi followed on another by fellow panellist, Hlonipha Mokoena, whose view was that there were several black middle classes, and that “perhaps they all need their own study”. Prof Southall said the book sought to dispel stereotypes such as the ‘corrupt tenderpreneurs’ narrative of the black middle class. Speaking at the launch, he said that he wished to illustrate that the black middle class were “ordinary people who managed to get themselves out of poverty”. The book looks into the role of education, affirmative action as well as the political stances of those identifying as the black middle class. When asked about the lack of black voices on the topic, Phadi said that black people were yet to fully explore the topic of class. She added that discussions on class were viewed as “anti-radical” because race remained a larger issue among black people. The book seemed to have been received fairly well overall, with a couple of the panellists calling it a “good guideline”. Points were raised about how the book dealt loosely with topics such as ANC affiliation and the need to evolve the terminology to include South Africa-specific nuances. Mokoena referenced ‘start-ups’ and ‘amaTy-Ty’ (tycoons) as vocabulary terms that needed to be included in the discussion in order for the conversation to be fully reflective of the complex group termed ‘the black middle class’.